Cancer no longer is the automatic death sentence of centuries past, yet it remains a leading cause of global morbidity and mortality despite advances in detection, treatment, and survival in the field of oncology. The search for natural chemotherapeutic substances has accelerated research into the use of venom as a potential weapon against cancer. 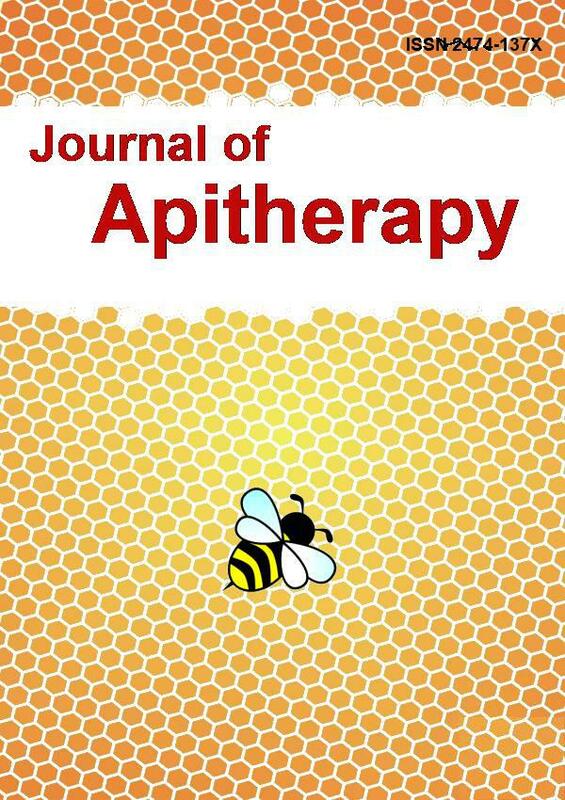 A short review of bee venom (BV), bee venom therapy (BVT) research, and its potential role in future cancer.